We know how busy it can be, especially getting ready for a move. 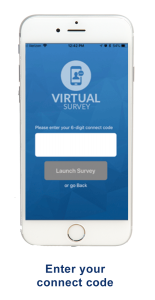 We have the latest technology that allows us to do a virtual survey when it’s convenient for you to make life a little easier. 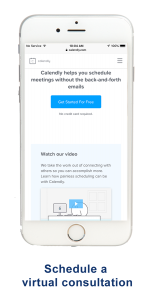 It’s really simple, you show us what you need to move with your phone or tablet and we provide the estimate for you. 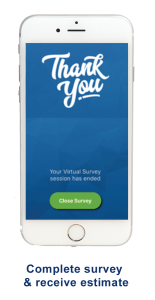 We can answer all your questions during the virtual survey. 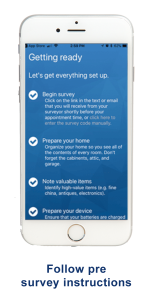 We can also provide you with a recording of the survey so that you can keep it for a record of your items. Our virtual surveys are very accurate and we can provide all the information you need- just like a normal consultation. Our moving crew is prepared to meet your specific needs. › Check the entry/access options into your home and note any issues the crews might encounter on moving day. 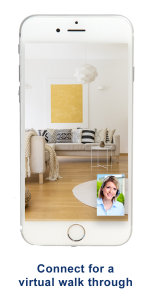 During the virtual moving survey, your consultant can also snapshot the various spaces while you do the walk through with notes so that, on moving day, our crew is prepared to meet your specific needs.